On Saturday, May 31 at 3 p.m., the search for Ashley will take a new turn as friends and family spread awareness about the missing Temecula teen. 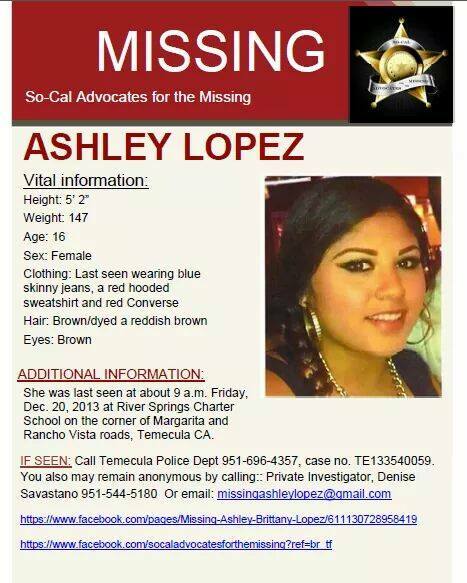 Ashley Brittany Lopez, 16, and student at River Springs Charter School, vanished without a trace from her high school in Temecula, California, on December 20, 2013. She was last seen at approximately 9 a.m. that morning, walking away from campus, toward Margarita and Rancho Vista roads in Temecula. The vigil will be held at City of Murrieta Creekside Village Green Park, Located off Whitewood Rd. and Isaac St. at 3 p.m. The art of wasting time creatively. With a melody we have never heard before. It only happens when wasting time creatively. Listening only to the sound of ouraelves. Love is wisdom, patient, never owned, the gift, your connection to humanity, enemy of evil, the power of God, it’s inside you, the light that shines, love is rain that falls, love is life giving, your reason why, love is all, when tainted it weakens us, love never dies, love is royal, so much effort being made to destroy it, so much effort made to weaken it, your basic instinct, from the day you are born, can never be bought, so many try, so many substitute it, so many abuse it, so many betrayed it, it’s the war being fought night and day, the absolute control of thought and emotion, it’s why it’s so feared by those damaged by it, it’s why we are reminded of it, the hurt caused by it, purposefully to create friction in society, be warned it’s more precious than gold, and it’s the secret to paradise on earth, amen, nothing else really matters, dump the hump the anger the disappointment, God is merciful when we are, we mimic the world by our actions, when we Love we imitate the ways of God, when love becomes us we acquire the ways of God, it’s the struggle of every living human being, but rejoice, the love that moves the hearts, is being renewed all across earth, the Holy Spirit the purest of Love, is here on earth and moving within us all, open up and encounter even more of it, amen. God Most High is with us everyday, we just have to love to realise it, it’s the law of the talents, a form of love given to all, in order for us to love even more, to encourage us to love further and to respond, wisdom of God is the Love of God, endure and endure and endure, the helper is here to stay, amen. The assault on love by those who have tried to control us, their day is done and it’s very real, amen, watch the new era of change emerge, amen…. Emotions coordinate our behavior and physiological states during survival-salient events and pleasurable interactions. 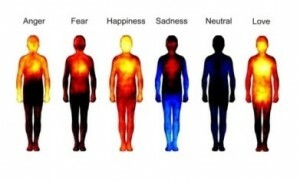 Fascinating New Study Shows How Emotions Are Mapped On The Human Body | Wake Up World. 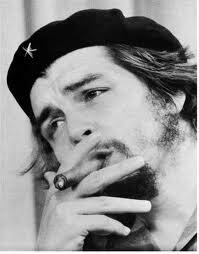 Copyright © 2014 InnerSelf.com. All Rights Reserved. 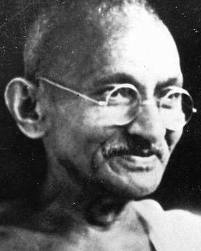 Discovering the Pearls of Wisdom Within Ourselves. A thousand years to notice, love is all that matters everywhere, satellites all around the world, telling them what they already are aware of, as if they are up to something good, twenty four hour news that is worse than a Korean rant, same news same old views what’s going on, a new crisis usually settles the moment, pushes the thoughts in new direction leaves you continually short, but getting used to it is the name of the game, get used to it because it’s a con, emotional drip feed tangled with some human sorbet, whet’s the appetite for change even if it’s totally made up, spin doctors media manipulators and friends your day is over, the Lord God the Holy One is marking each and everyone, so next time you decide to betray with lies and half truths, realise it now it’s you who’ll be soon made up, fixed fastened tied and restrained till He’s ready to shut you up, amen. This week there is an Interview by Colin in two parts with Glen Caldwell about the Lakota Indians and sovereignty. Show starts NewYork -EDT at 7.00 am – in mainland Europe, CEST 13.00 pm – and 21.00 pmCanberra Australia EST time.